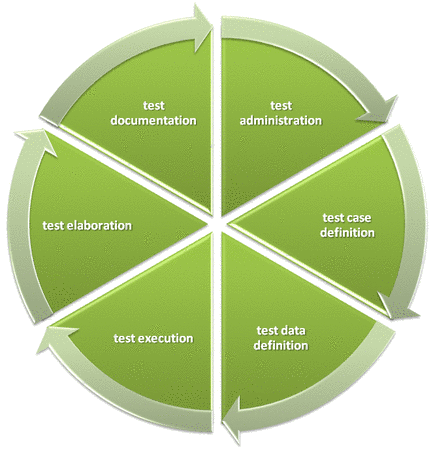 Test automation is used as a preamble for automated test process activities. Test automation enables testers to re-use efforts invested into test cases and test moduls. Regression testing becomes a usefull and cost effictive way to improve software quality. Come on and try out our test automation service (ta service), your fastest way to start test automation in our project!